Contest is Pre-Done meaning you can create at home after ordering from this site, Contestants are entered after purchasing here and registering for the show on their website. 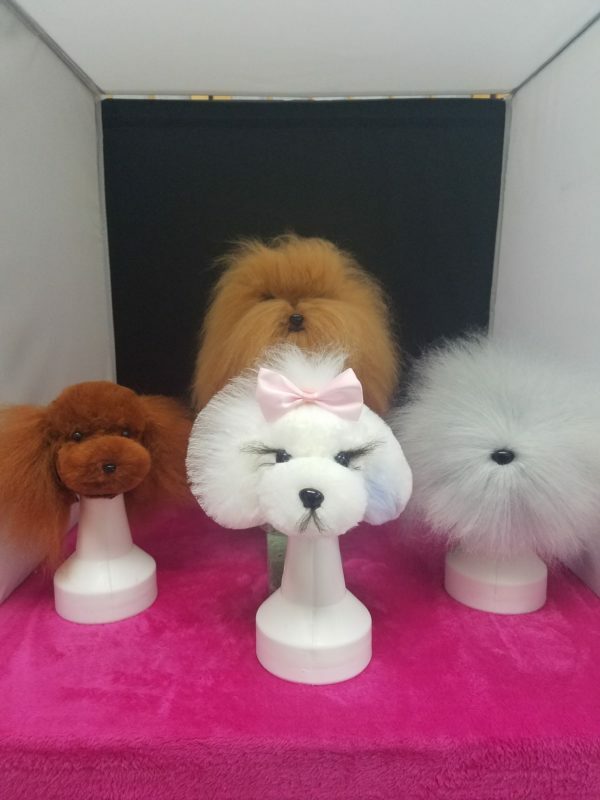 Create your Prissy Pup head design at home and Bring it to the show with you. 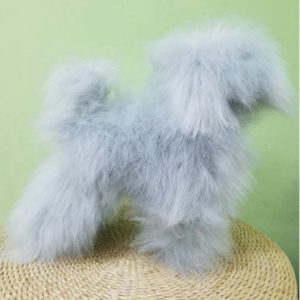 Your Prissy Pup Entry will be yours to keep after the Presentations and Prizes are awarded. Opawz , Queen of Color and U.S.Pet Pro Classic will reserve the right to use photos of your design for future advertising. And you get bragging rights! 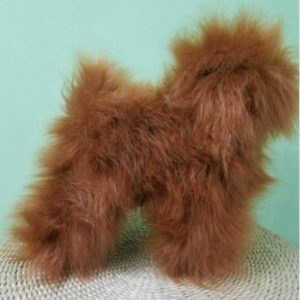 Register for the Classic Prissy Pup Competition and Order here to get Started. Your Entry Ticket and Supplies will be shipped directly to you. Style and accessorize and even add color if you like. 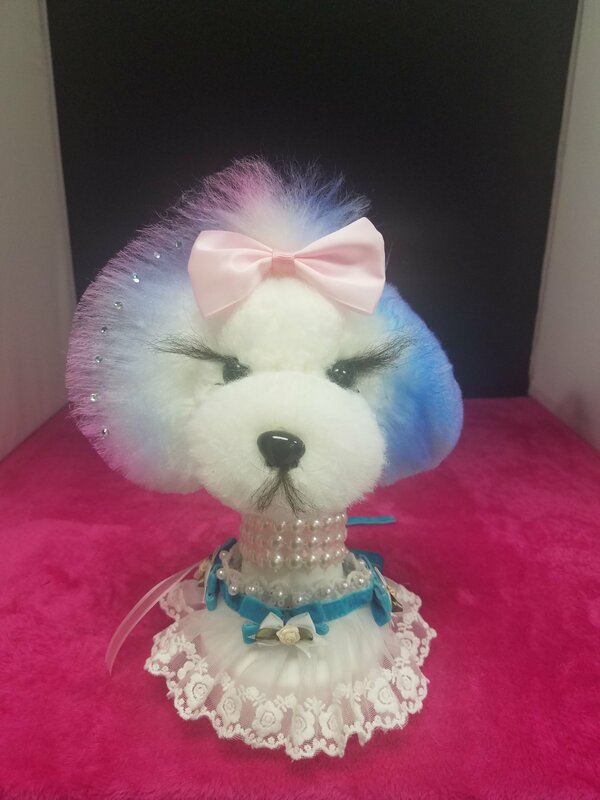 Add some bling, Make Opawz Model Dog into a Prissy Pup! You may order additional Head wigs from this website for practice. Contest will not be limited to White Color if you choose to buy additional head wigs from this site.